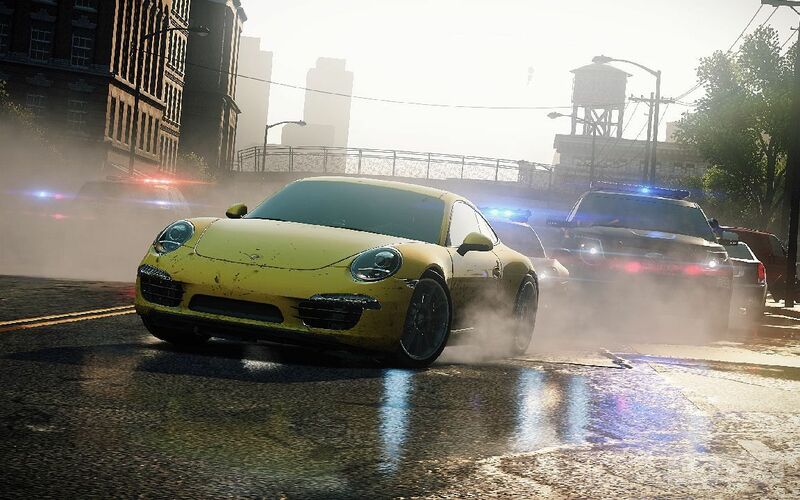 A film adaptation of EA‘s popular car racing game series Need for Speed will be coming to the big screen on February 7, 2014. It will not be based on any specific game in the franchise, which is now handled by Criterion Games, and as of yet, no plot details have been revealed. The movie, produced by DreamWorks, will be directed by Scott Waugh, who was previously a stuntman on films such as Spider-Man and The Italian Job. No casting has been announced yet but with the film gearing up for production shortly, you can expect news on the casting front in the near future. Video games have a bad reputation when it comes to being adapted for film, but we’re holding out hope. Though the film will likely end up as nothing more than a generic action film based heavily around car chases, it still may turn out to be a fun ride and worth the $10 you’ll spend on seeing it.